Company Overview - Jiujiang Xingli Beihai Composite Co., Ltd.
Fiberglass Dept: Our supply capacity of fiberglass reaches 258,000 tons annually, including 18 categories & 300 specifications of fiberglass chopped strand mat, tissue mat, needled mat, continuous strand mats, stitched combo mat, 3D fiberglass woven fabrics, woven roving, chopped strands, direct roving, assembled roving, AR fiberglass roving etc.AFP Dept: Around 2,300 workers from 6 different factories specially deal in building materials ---aluminum foam panel. We have a technician group who have outstanding technique and years' actual working experience. 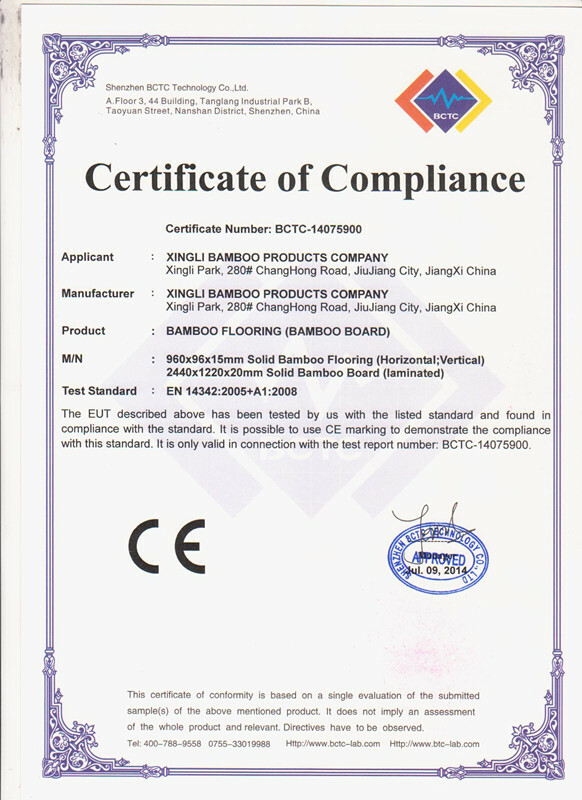 Now we owns the proprietary intellectual property rights in producing, making and application of foam aluminum.Bamboo Dept: As one of the largest manufacturer of pure bamboo products in China, we export to the USA, Canada, EU, Japan, Australia, Middle East and other regions around the world. 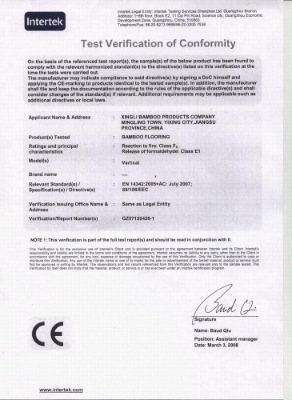 IKEA of Sweden has been our bamboo curtain agent for about 10 years. 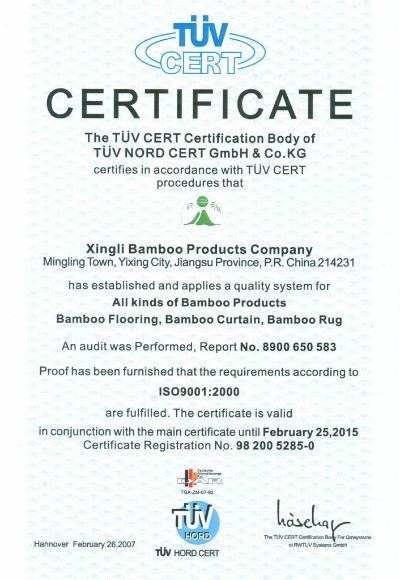 The market share of our bamboo flooring in European market is over 24% and goes up year by year.